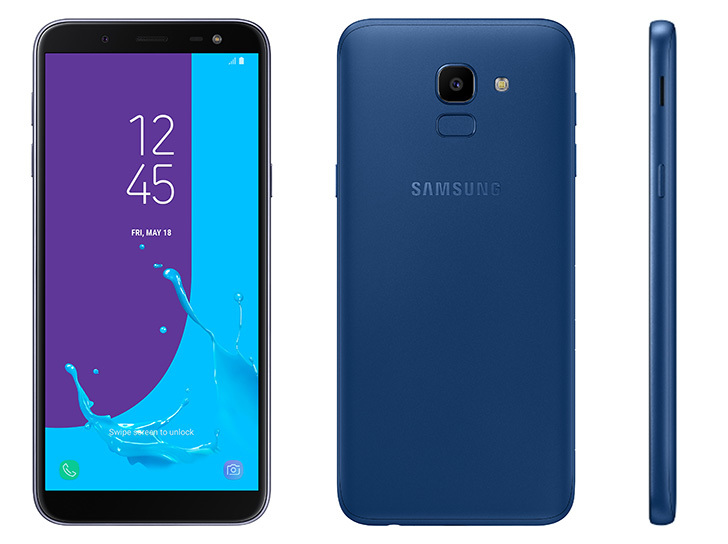 Samsung Galaxy On6 was released and available in the market from July 2018. Galaxy On6 model name is only for Indian market. The phone is Globally available as Galaxy J6. Check out important features of Samsung Galaxy On6 which is listed below. Here we have listed only main features or primary features of the device and not the complete specifications of Samsung Galaxy On6 . Along with important or notable features of Samsung Galaxy On6 , you will also find additional details related to Samsung Galaxy On6 such as how to update software or firmware, how to root, how to enter download mode, how to enter recovery mode and more. To boot into download mode, first switch off your Samsung Galaxy On6 and press and hold Volume Down+Home+Power button together [long press until a confirmation screen appear]. Now press Volume Up button to boot into download mode. Download mode is required when you wish to update or flash firmware or root your device. If you are looking for anything other information related to Samsung Galaxy On6 then feel free to contact with us using our contact form or drop a comment in the below comment section.